Rhubarb, Rhubarb! Does your bias affect your testing? 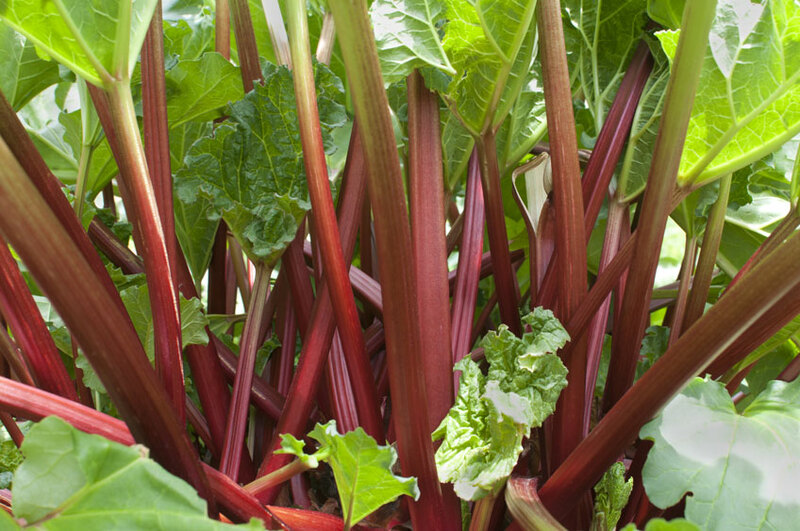 Biases are not necessarily a bad thing for instance, I have a strong preference to rhubarb based on growing up in New Zealand with my Mum’s patch outback of our house. Whenever I see it used in anything I buy it, as the smell or taste takes me back home. So in a way you could say I am bias towards rhubarb and I do try to convert many to trying it. I have been told its an acquired taste and most do not like it. There are other biases that if left unchecked will compromise your vision as a tester. Let me relate an experience I had this month at a Apple store here in a Brisbane. While I was waiting to be served I noticed a man talking to a group of people so naturally, as a curious tester, I wandered over. After a couple of minutes I realise it was an introductory lesson on how to use your mobile device. I decided to leave but at the same time a gentleman in the audience left his seat to procure a seat for me to encouraged me to join in, so I did. Two things happened here. Firstly, due to my own personal bias being engaged, it could have prevented me from gleaning very valuable lessons around speaking to non-technical people. What I saw was how to speak in simple language, that is relevant to their demographic, and when you didn’t, the group was lost within a language barrier. Secondly, we all have biases regardless of age, race or technical experience. This group was at minimum in their late 50’s – mid 60’s and the assumption due to my age (I am over 40 yrs) was I needed assistance with technology. This is mistake Apple store employee’s have repeatedly made with me in the past. I identify what I do for work and have informed them I do not need any assistance with tech set up at this level, but they still continue to ask. As my mum would say “Do you have your listening ears on?” A side point on communication, listening and hearing are two separate but inter-relational things. How could my vision as a tester become compromised due to my unchecked bias? I could start to feel like I know everything about a product or system and don’t need to learn anything else. Or, I only need to talk to technical people about the software. That is not the life of a true tester! That curiosity inside needs to drive you to explore uncharted waters so you grow in your skill set. You initiate meaningful conversations with everyone, which could assist in gaining a overall high level knowledge matrix around the product/users/systems. It’s a lifestyle choice to live this way, and after a while you don’t even realise your automatically doing this. How could you initiate meaningful conversations? Have lunch at a different place within your company and sit with people from a different department/project. This will be difficult, and at the beginning uncomfortable, but try to have genuine open conversations that will eventually become easier. Everyone will relax, and you might start enjoying this, with the added bonus you have found a potential allie and/or friend. Let’s me know how you went with this via the feedback channel. Next The Holistic Tester – Are you one? Thank you Petri for your kind words.